When we examined the neighborhoods in South Kansas City, it was clear that they were long overdue for a destination where community members could shop, dine, and socialize in close proximity to their homes. Red Bridge Shopping Center, located at the corner of Red Bridge Road and Holmes Road, was the clear choice for that destination. 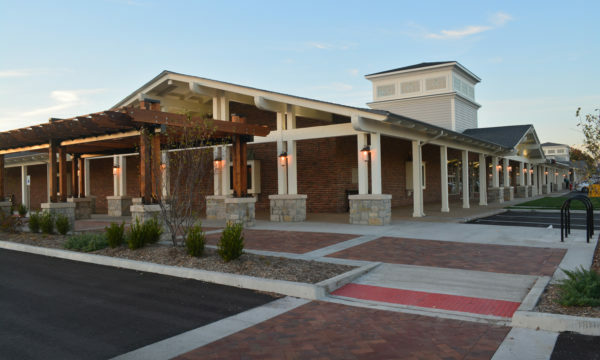 Originally developed by J.C. Nichols Company, Red Bridge Shopping Center immediately reminded us of the successful transformation of our Corinth Square project. 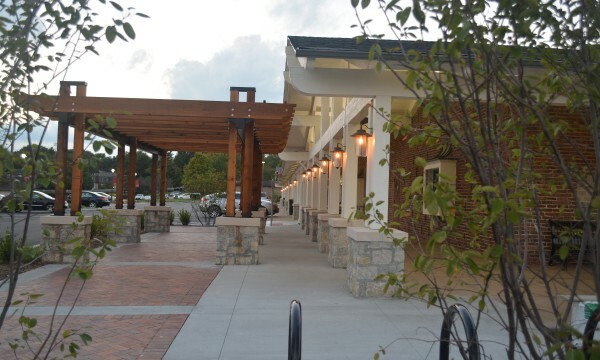 Red Bridge renovations were completed in spring of 2017 and focused on preserving and enhancing the much loved, historic qualities of Red Bridge Shopping Center. Since acquiring the project in 2015, the LANE4 team has increased occupancy from 47% to 93% in 2019, and secured monumental new tenants such as Euston Hardware, Blue Moose Bar+Grill and Wonderscope Children’s Museum. 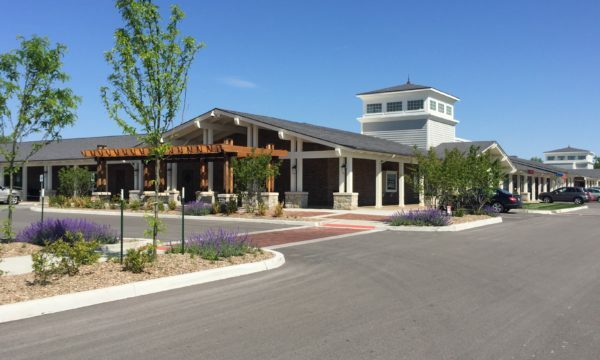 For more information about Red Bridge Shopping Center, visit www.RedBridgeShoppingCenter.com.